Play with the fate of Legends in a battle of wits, strategy and combat where lives are gambled on the turn of your cards. 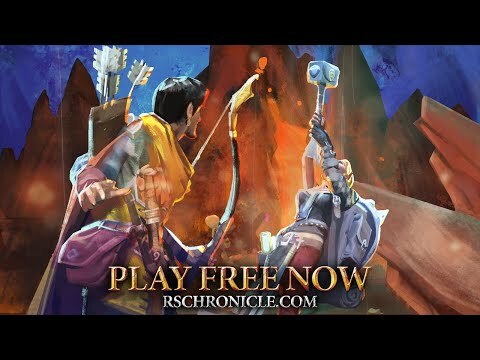 Defeat your challengers, expand and master your deck, earn rewards and customize your Legends as you write and re-write your story in the Chronicle. 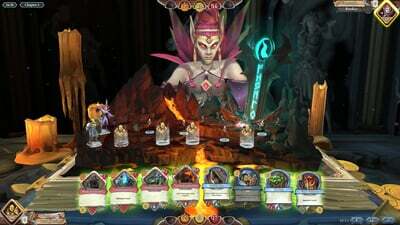 Chronicle: RuneScape Legends offers a unique strategic twist on card games. 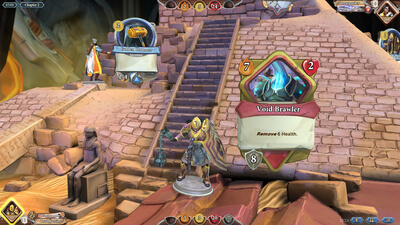 Craft your epic quest, battle enemies for gold and bonuses, and face the challenge of player vs. player unique card combat. 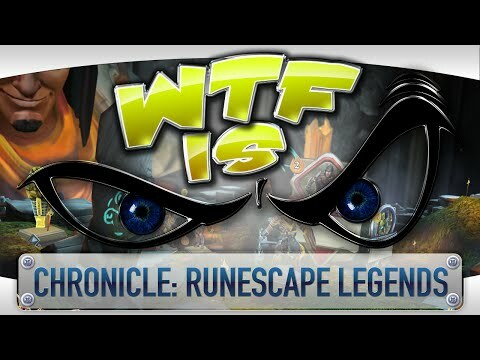 It’s not Hearthstone and that’s why it’s awesome!